I’ve been asked many times over the past week regarding how the “mobile-friendly” changes that Google has implemented recently with their search algorithm will impact websites – or, a sites ability to be found on a Google search. Let me try to shed some light on this subject – along with a shameless promo for the remedy we can provide to you. Every site that we’ve designed in the last 4 years has been done to display well on any mobile device. However, that does not mean that it is “mobile-friendly” by Google’s recent standards. So, if your site is not “mobile-friendly”, or Responsive, then Google will reduce the desirability rankings of your site. And, with 66% of all searches done today are done on mobile devices, your exposure can be greatly diminished. There can be no denying that mobile devices are becoming the de-facto standard for online activity and Google is intent on delivering results to searchers that will play well on their device. Even though this change in algorithm only affects searches done on mobile devices, your desktop search ranking will be effected over time. 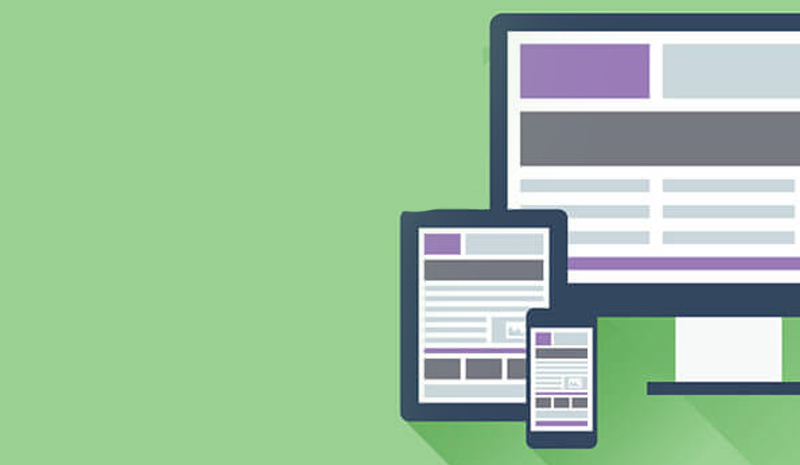 Ultimately, you need to have a mobile-friendly site. Not just for this recent change in Google search criteria, but because it is the smart thing to do if you don’t want to be left behind in the online marketplace. So, how do we get your site “mobile-friendly”? Give us a call at 301-528-5575 or drop us a line and we'll walk you through the whole process.